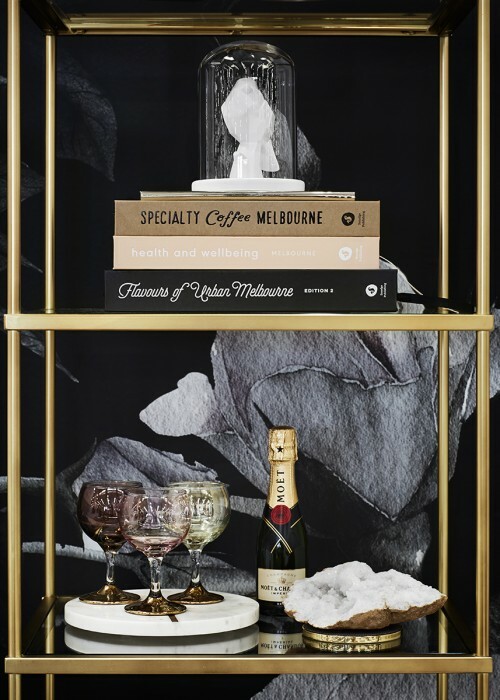 I recently had the pleasure of styling a stand at a business woman’s event, 9 to Thrive by Business Chicks. 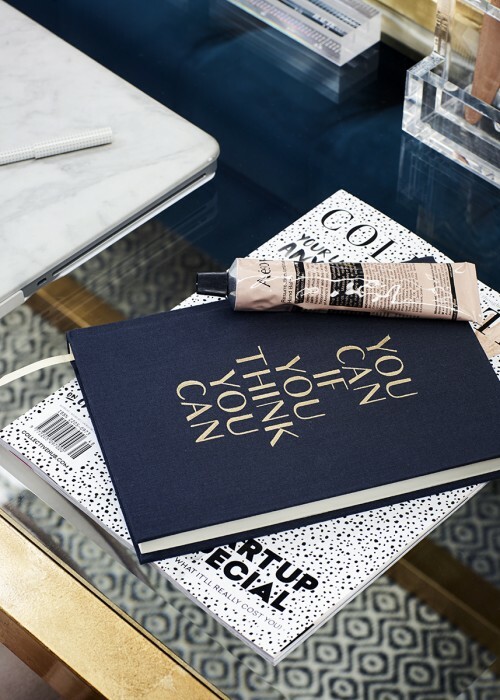 The events aim was to inspire women in their careers and create better lives for themselves. 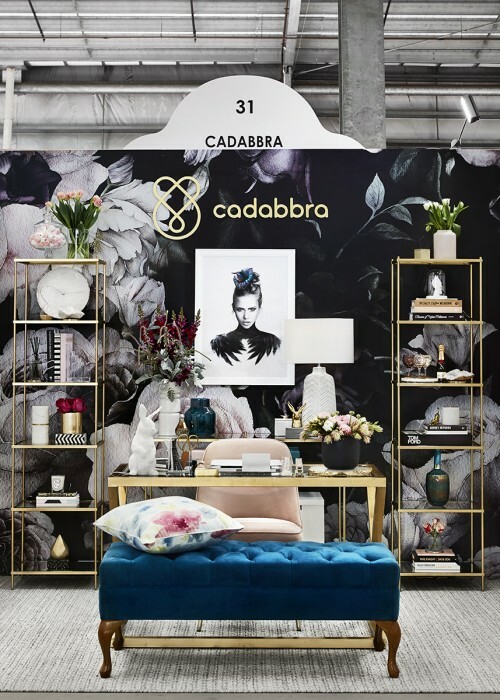 The stand I styled was for Cadabbra (www.cadabbra.com.au) a new website that connects consumers to furniture designers, retailers and interior designers to help them create a home they love. 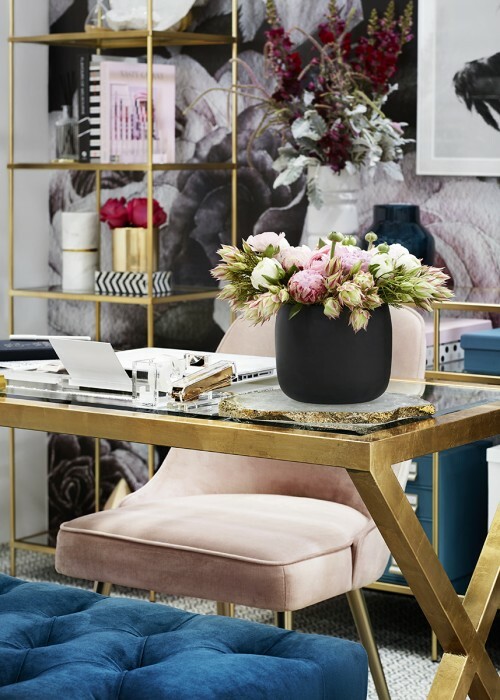 The brief for the stand was to create the ultimate girl boss home office to inspire creativity and productivity. 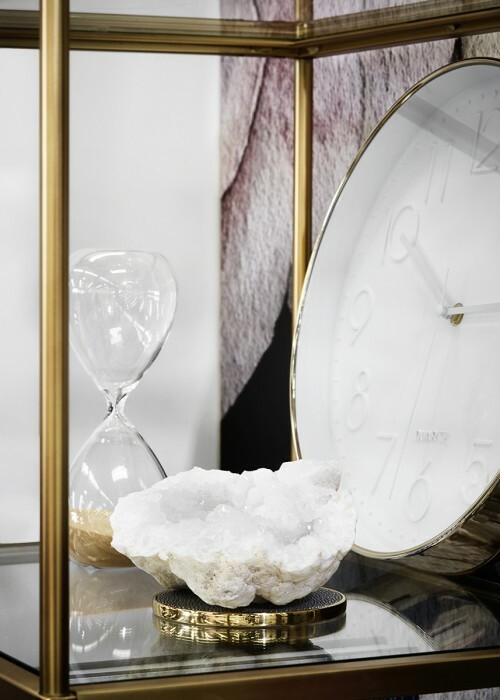 We wanted to showcase a space that promoted well being while being beautiful. 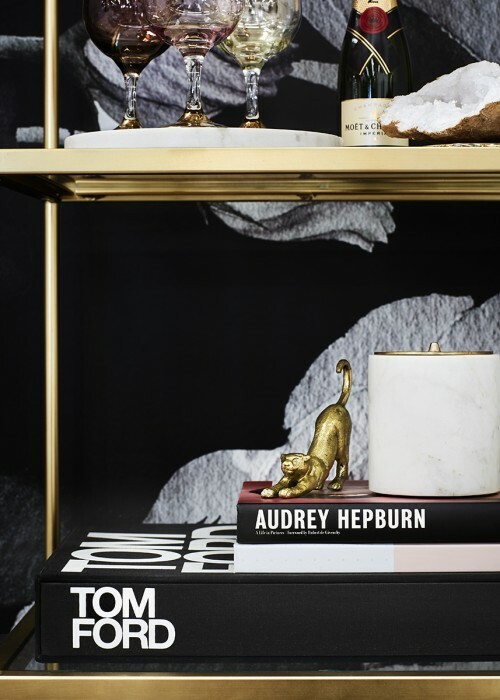 The feature that brought this space together was the amazing wallpaper. 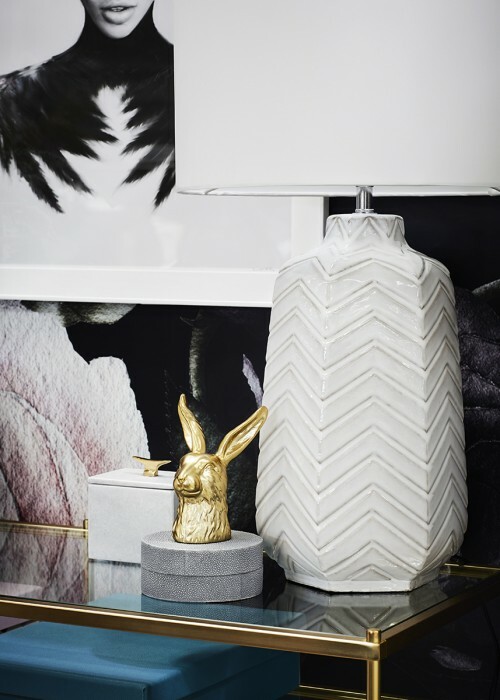 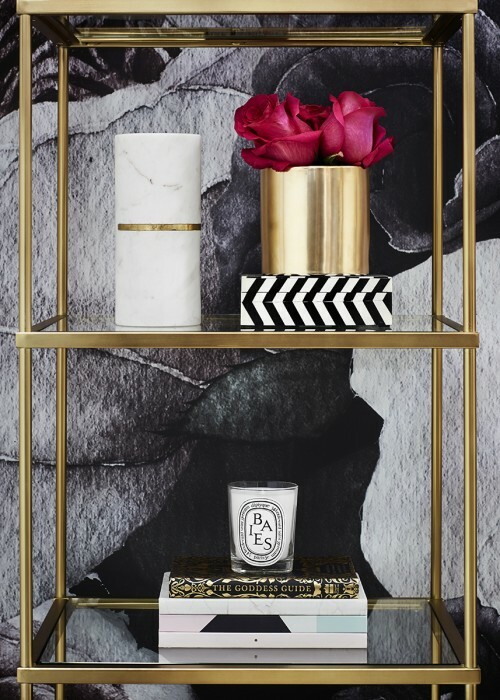 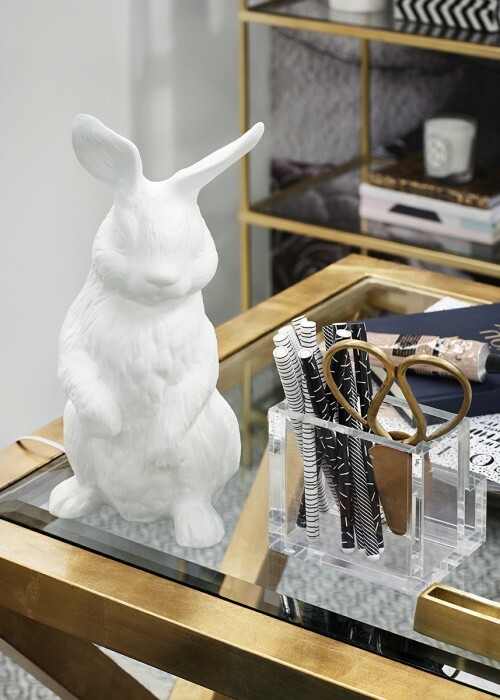 This removable wallpaper (www.pickawall.com.au) created the perfect backdrop for the gold and glass console table and shelving. 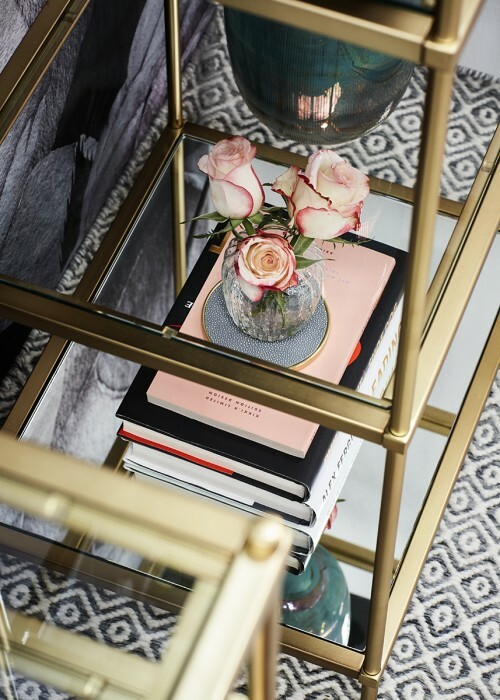 The floor rug added a calmness to the space by not competing with the furniture. 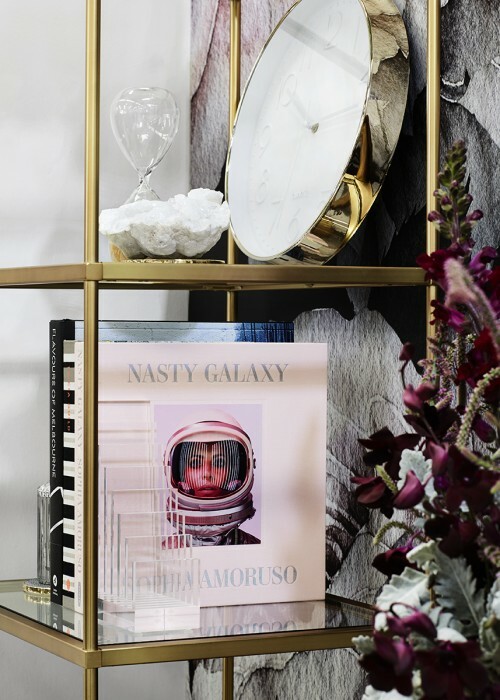 The blush velvet chair added an extra layer of luxury and femininity. 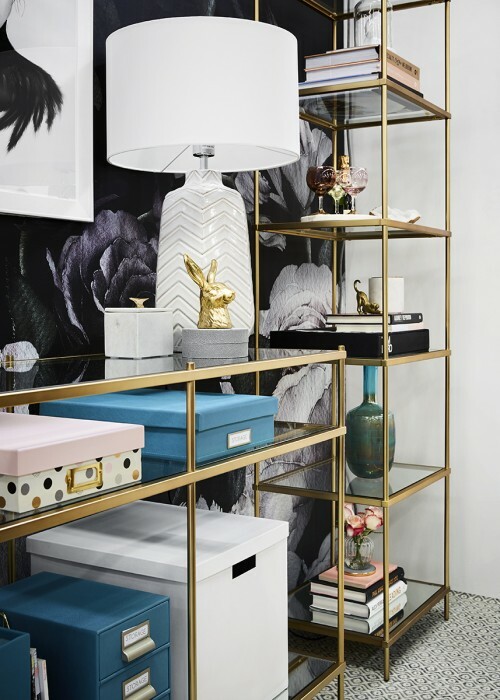 We also focused on adding playful, quirky accents proving offices need not be serious spaces. 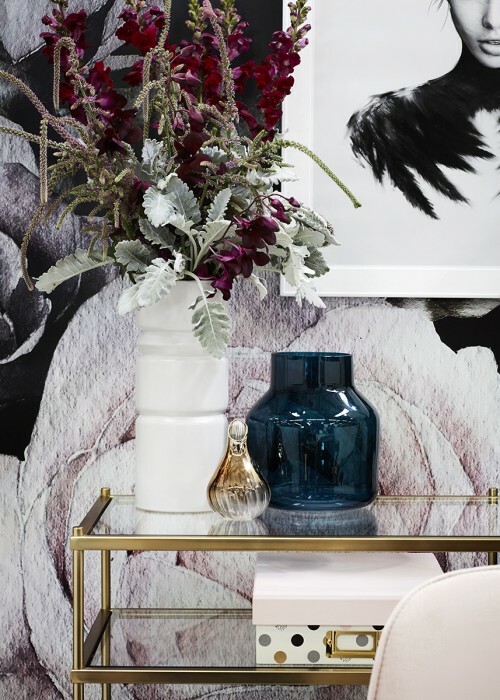 The office wouldn’t be complete without plentiful flowers.